The message is getting around—2019 may be the year for the final state to ratify the ERA (Equal Rights Amendment). 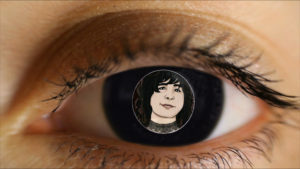 And there may be other advances during 2019. August 26th is Women’s Equality Day to commemorate the 19th Amendment to the US Constitution guaranteeing US women the right to vote. Are you signed up yet to push August 26th into the limelight? Have you started planning how to promote the 2020 suffrage centennial? FROM MARGUERITE: Start out on the right foot in January 2019 by planning an event or special celebration for August 26th, Women’s Equality Day.Enjoy the August 26th rap. 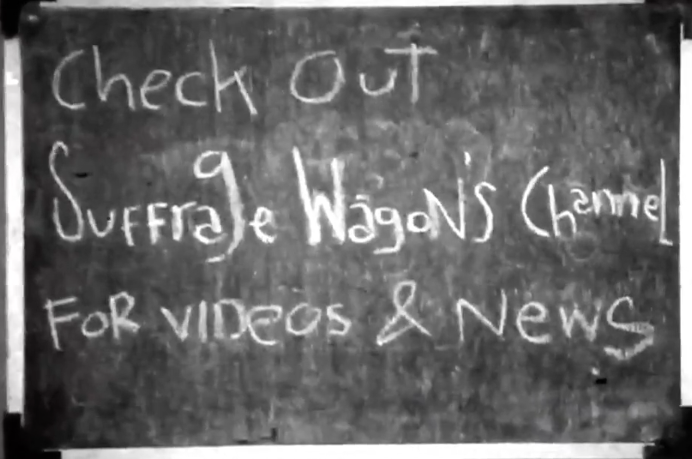 Follow Suffrage Wagon News Channel. We have been publishing since 2009. A special message from Marguerite Kearns. I’m interested in making sure that August 26th is a national holiday. Let’s elect a woman president. After this one, it can’t get any worse. I like the reminders of the important dates in women’s history. I bet I could come up with many more.